With Spring finally gracing us with it's presence, I bet you find your little ones itching to get outside! 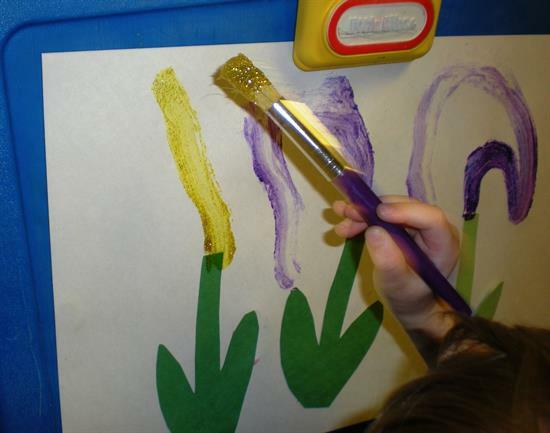 Follow in the example of Preschool Playbook and take your class on a nature walk, paint a few colorful flowers and settle in to read Planting a Rainbow. What a perfect way to ring in the Spring season! 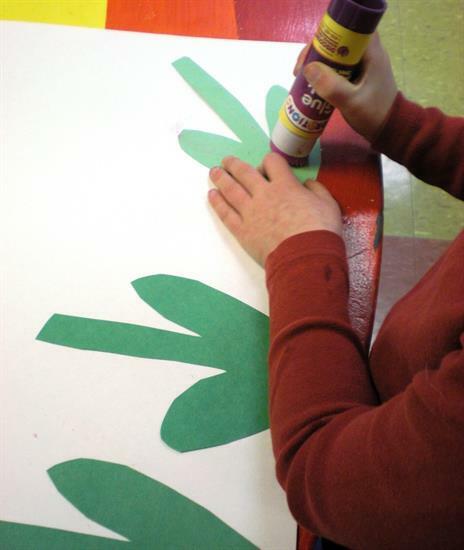 Provide each of your kiddos with a piece of white construction paper and have them glue on several green stems (as many flowers as they'd like to have - or as many as will fit across the page). 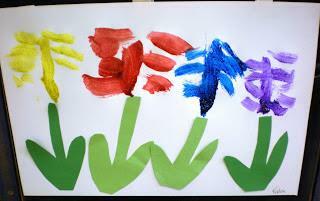 Then allow your students to take turns at the easel, painting on their flowers in as many colors as they choose. If you don't have an easel station have them paint their flowers at their seats. 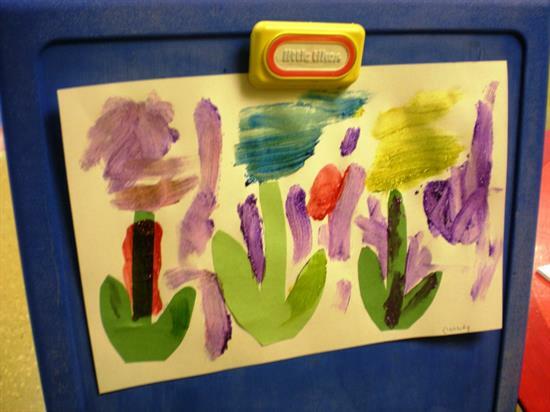 After they've finished drying, hang your student's hard work around your classroom for a colorful Spring display! If you're looking for year-round ideas for your Preschool class, be sure to stop by Preschool Playbook!